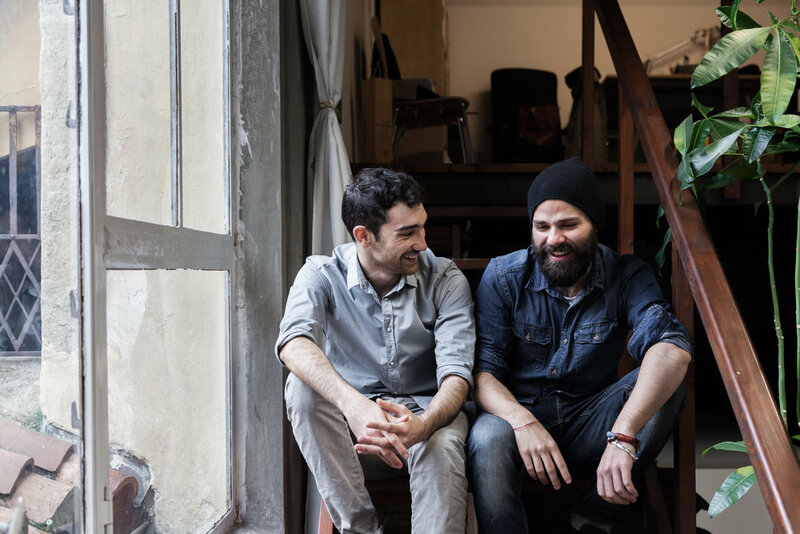 We’ve talked about ways to boost customer retention, but what about your employees? Company culture is a buzzword that’s been going around for quite some time now. Tech startups and businesses alike have embraced this concept as a means to keep staff around longer. They’ve instated everything from casual dress code to beer carts on Fridays and ample time off. Of course, the restaurant industry has a very different business model (and way longer hours!) But, we can take some cues from this new way of doing business and adopt it into the hospitality industry. Why exactly is company culture so important? A positive culture = happy employees. And companies with happy employees outperform the competition by 20%! Happiness makes employees 12% more productive, while unhappy employees are 10% less productive. Making your restaurant an environment where people want to come to work is essential. As you probably know, staff turnover rates in the hospitality industry are high. Research shows that the turnover rate is higher than 70%. There are plenty of factors for this; many employees are hired at a young age and use this job as an opportunity to gain experience, some just find opportunities for upward mobility. Still, although the restaurant industry will probably always experience high turnover rates, that doesn’t mean some employees won’t be in it for the long haul. As a restaurant owner, it should be a priority to keep all employees engaged and happy. In this article, we explore 5 ideas for improving your restaurant’s company culture. Restaurant staff work long hours and are usually the people who are serving others, not being waited on. Of course, everyone wants to feel appreciated. Take the opportunity to reverse the usual roles and allow your employees to enjoy a relaxing day or night out. Some fun ideas are an escape room challenge, murder mystery dinner, or art class. To save cash, you can even host the event at your own restaurant (free catering, right?) Close down shop a few hours early and invite the staff to come together to share a meal. If it’s in your budget, you can even hire some entertainment, like a live band, a tarot card reader, or a paint and sip company. An interactive event encourages your staff to build relationships and have fun, which helps mitigate high staff turnover that naturally exists in the restaurant industry. Plus, your employees will appreciate you going the extra mile to provide something special. We’ve all heard of the employee of the month. Your program doesn’t have to be as cliche as that, but employee recognition is still important for company morale. Global studies show that 79% of people who quit their jobs cite ‘lack of appreciation’ as their reason for leaving. A little appreciation goes a long way. In fact, recognition is sited as the #1 thing that employees say their manager could inspire them to do great work. A genuine way to showcase employees’ accomplishments is to allow coworkers to recognize each other. Set up a board in your break room that is dedicated to the program or print out some blank certificates. 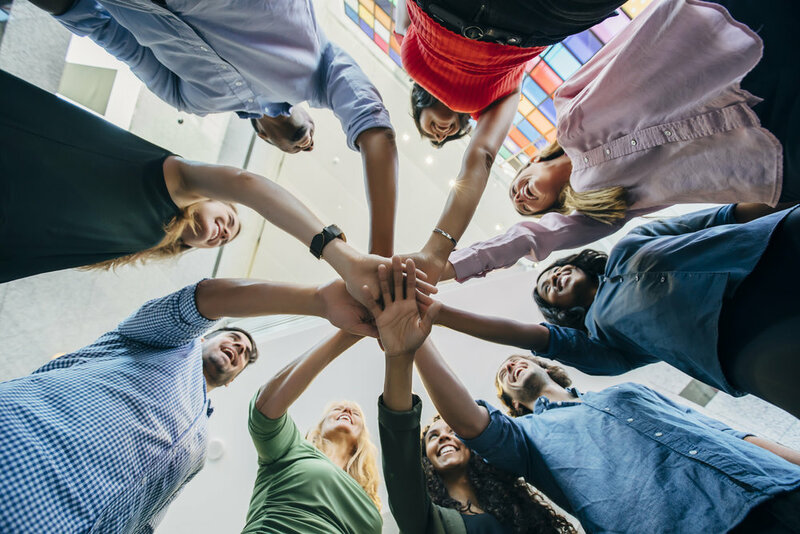 Employees can then nominate each other for different categories, such as an act of kindness, providing a helping hand, or teaching something new. At the end of the quarter, round up all of the awards and give special shout-outs during company meetings. This gesture helps to show employees that their efforts count and are noticed by others. Your restaurant is a home away from home for many employees, and they probably spend more hours there than they do at their house. So, fancy up your break room! Make the environment inviting so it seems less like work and more like fun. 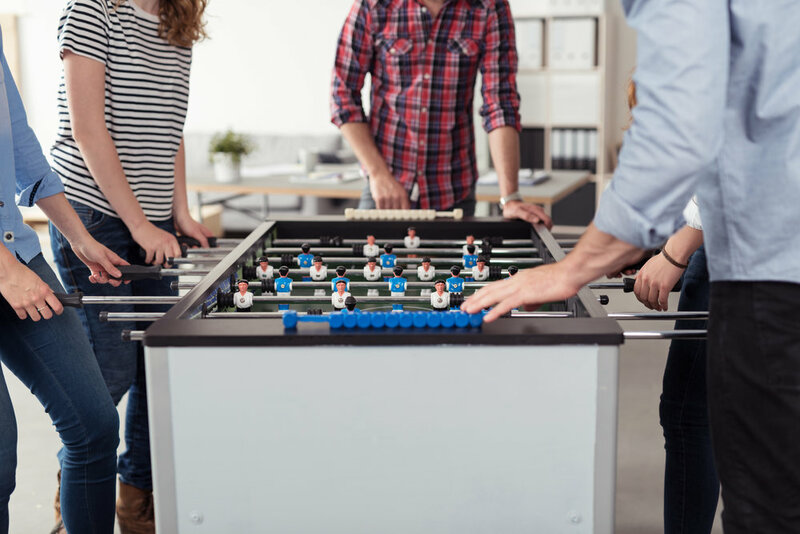 You can put a few games or a foosball table in your back room to encourage employees to take the edge off during a break. Consider installing a TV so they can catch some of their favorite shows or have a reading corner set up for bookworms. Provide some snacks, drinks, and a coffee maker so workers can refuel before continuing their shift. You want your restaurant to be an environment that people want to come to, so try to make the common area less sterile and more interactive. Like the old saying goes, it’s the thought that counts. Employees are like a second family, so you should treat them that way! Create a birthday calendar so you’ll never forget someone’s special day. Recognize birthdays with a gift or a card, a cake, a free meal, or another thoughtful gesture. 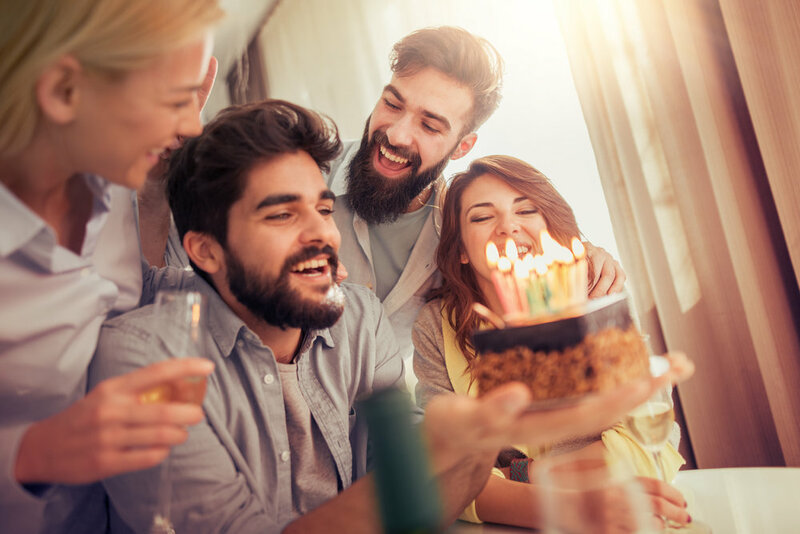 If someone’s getting married or having a child, you can plan a small gathering with employees to express your well-wishes. Consider having gatherings for major holidays and incorporating games (like a Secret Santa around Christmas time) to keep things fun. People will appreciate that you’re aware of certain milestones in their lives. Talk to your employees. Seems simple, right? But, open communication goes further than that. 92% of employees say showing empathy is an important way to advance employee retention. Let it be known that as the restaurant owner you’re available to speak with your employees whenever they have a need. Set up one-on-one meetings with each employee to discuss performance, strengths, and areas in need of improvement. Send out surveys to get anonymous feedback about what is working in your restaurant operations and what’s not. Your staff will feel more comfortable if they know you encourage communication and are interested in hearing what they have to say. Transparency is a key to business success. Company culture is more than just a buzzword, it’s a strategy that, if executed effectively, can boost company morale. Happy employees create a better work environment and are better for your business. Satisfied employees are willing to work harder! Utilize these ideas to improve your restaurant’s culture.